Forget Disneyland and Legoland: Albania is plenty of gorgeous natural places perfect for families with children. From natural parks to ancient castles, the Land of the Eagles is one of the best countries to visit with young travelers. A natural untouched oasis located between Durres, Lushnje and Fier, the Divjaka-Karavasta National Park is a true haven for families. The park is characterized by forests of Mediterranean pines, bushes, flowers, and is home to many natural habitats and the largest lagoon in Albania, the Karavasta Lagoon. Here you will find many animals, but the most famous are the Dalmatian Pelican and Curly Pelican, which is an endangered species. The park hosts a panoramic tower that offers breathtaking views over the lagoon too. 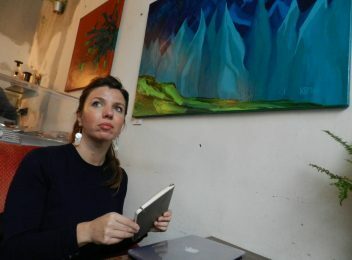 Tirana is one of the liveliest capital cities in Eastern Europe and many families use it as a base to explore the country. 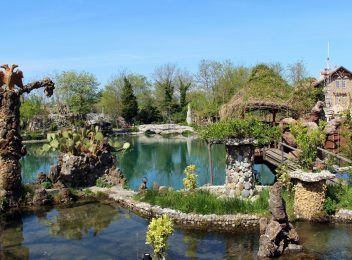 The town is a child-friendly destination thanks to its huge Grand Park home to an artificial lake, a wood and a funny playground. If your children prefer wild nature and mountain views, the place to go is Mount Dajti, a huge national park just one hour from Tirana. 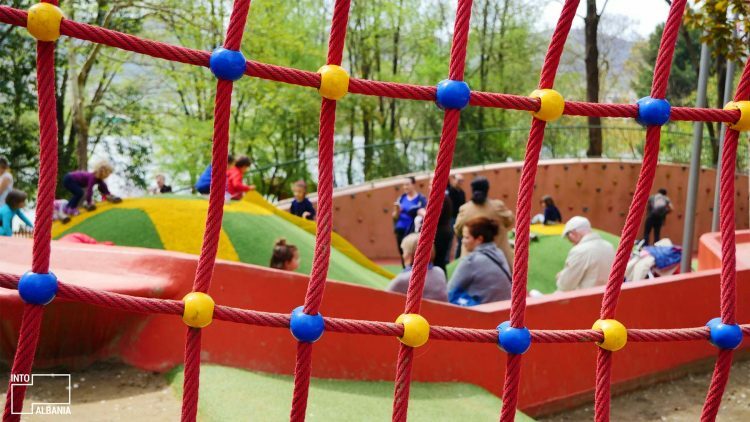 Here is possible to trek, relax or have fun at the Adventure Park that will thrill your kids. Children’s playground at the Grand Park of Tirana, photo by Intoalbania. 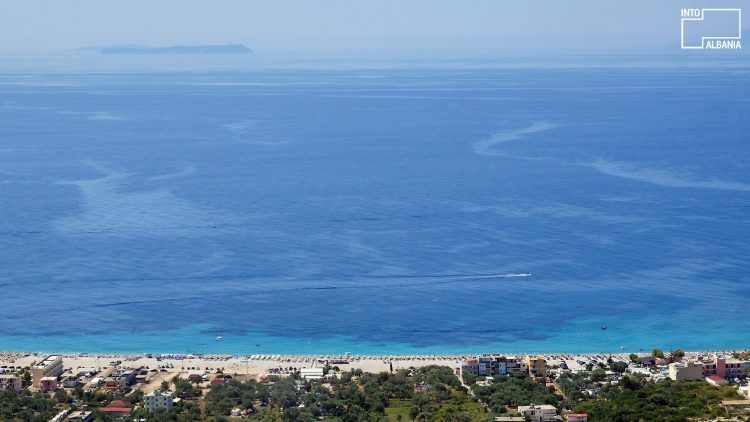 No one can says has been to Albania without having spent some time in its fabulous beaches situated along the Riviera. Words aren’t enough to describe the beauty of the pebbly and sandy shores of the Albanian coast, ancient villages, secret bays, and hidden beaches. This is undoubtedly one of the best places to visit with children when in the country. Livadh beach, photo by IntoAlbania. 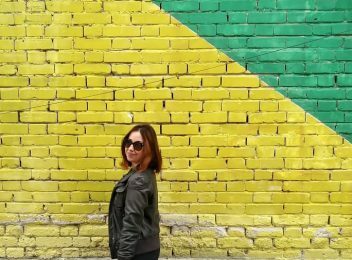 Shkodra is known as the cultural capital of Albania because of its important history, but this great town is the perfect destination for those who travel with kids too. Shkodra is surrounded by the largest lake in the Balkans that offers many outdoor activities to do with children. 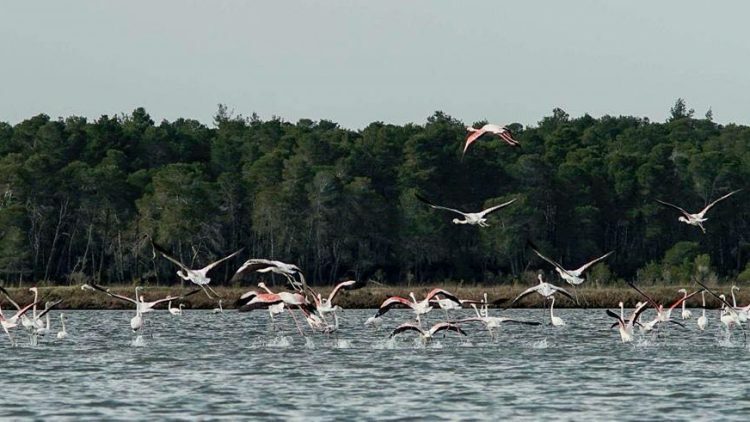 From bird watching to lake cruises, there are plenty of funny activities to do. Also, the town is home to the largest fortress in the Balkan Peninsula which offer great views over the town and lake. 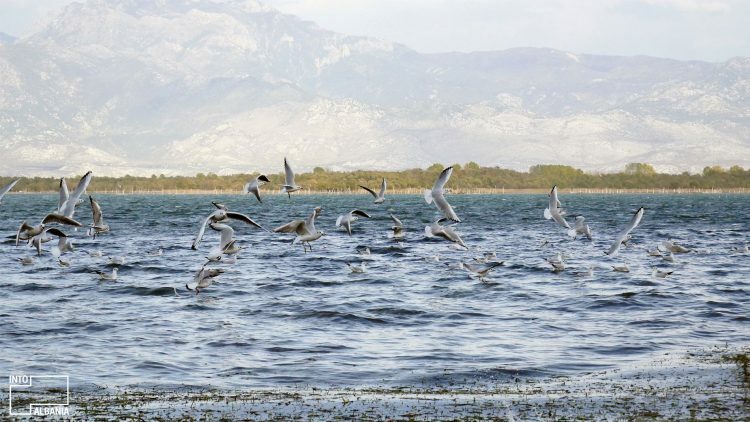 Shkodra Lake, photo by IntoAlbania. 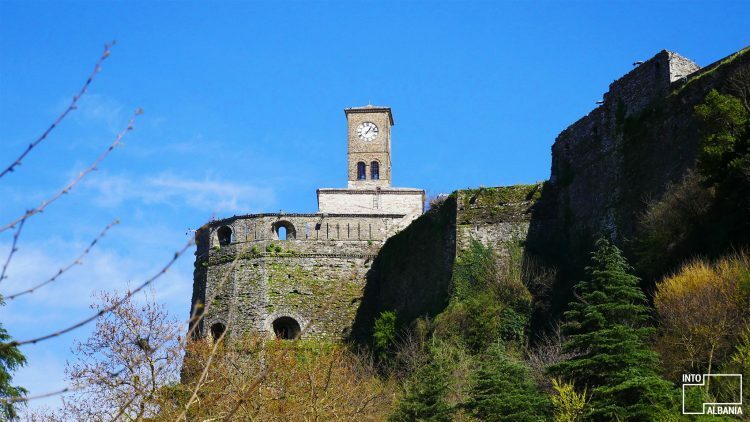 Gjirokastra is one of the highlights of Albania, a spectacular destination filled with ancient buildings, a beautiful bazaar and traditional houses. The town is home to a beautiful castle too that hosts an interesting museum dedicated to weapons. Don’t miss the chance to bring your children to take a look of the old guns and the American air force plane located in the castle’s area. Castle of Gjirokastra, photo by IntoAlbania. 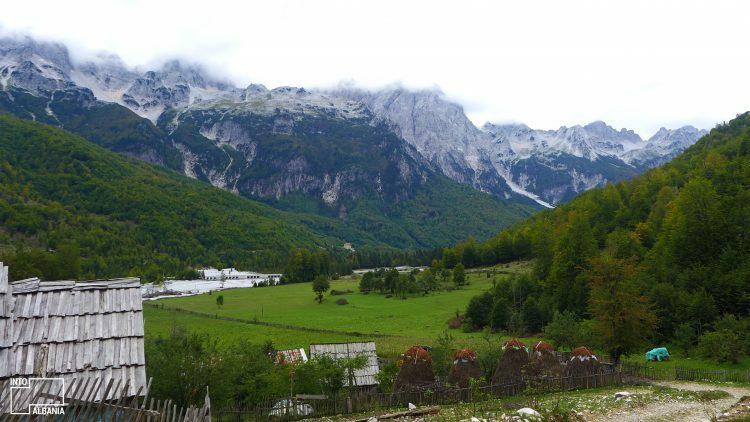 If there is a place that everyone should visit with children in Albania, this is the Valbona National Park. Located in Northern Albania, the natural park is packed with gorgeous mountains, untouched rivers, pristine lakes, forests, natural springs, wild animals and breathtaking views. The best period to come to visit Valbona is summertime, when nature gives its best. Valbona Valley, Kukës, photo by IntoAlbania. 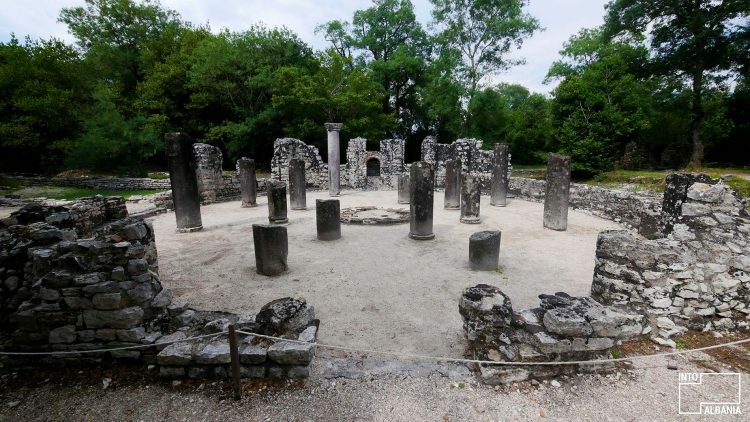 If your kids love to play Indiana Jones, go head into the Butrint Archaeological Park. This spectacular site is the largest archaeological park in Albania and the Balkans, a place where lived Illyrians, Greeks, Romans, Byzantines, Venetians and Ottomans. Don’t forget to visit the museum located in the former acropolis of the park to let your children learn more about the history of this fascinating area.